The green movement looks like it’s here to stay. "Structural steel produced in the United States contains 93.3% recycled steel scrap. At the end of a building’s life, 98% of all structural steel is recycled back into new steel products with no loss of its physical properties. As such, structural steel isn’t just recycled but 'multi-cycled,' as it can be recycled over and over and over again." Read more about sustainability in AEC on AISC’s website. 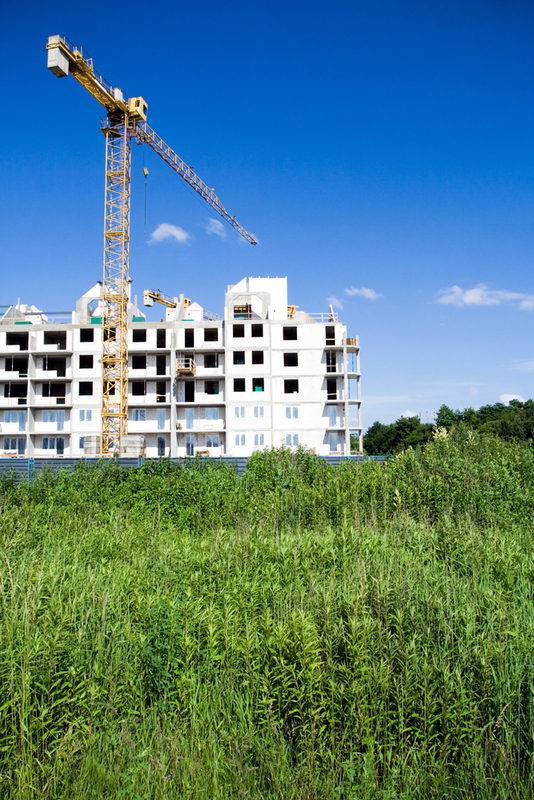 What's ahead in the construction industry? "Most industry observers predict a period of continued recovery, with new design innovations that will help bring about a more diverse construction landscape." Construction Digital has more predictions here. New McGraw Hill statistics say BIM adoption is on the rise. "About 90 percent of large and medium-to-large organizations are engaged with BIM compared to less 49 percent of small ones, the report says." Environmental Leader has more BIM statistics in this article. Click the link to read our latest Tech Tip: Field Bolt Association.